Welcome! After loving my experiences driving Lyft for charity, I developed RideCares in my spare time to share that positive experience with others. The concept is simple: RideCares gives Lyft and Uber drivers the option to share tips with causes they're passionate about. Advocate for "RideCaring" by supporting drivers and their causes! Driver participation, stickers, and promo cards are completely free! 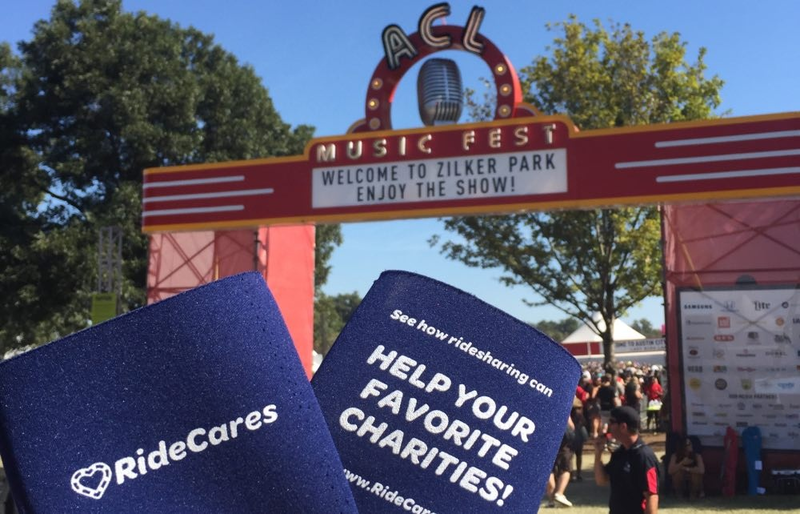 RideCares requires no outside funding, so the focus can remain on great causes, drivers' stories, and positive passenger interactions. RideCares takes no cut from any tips/donations. At certain thresholds, RideCares requires drivers to submit receipt of donations reflecting the portion of tips they pledged. Drivers who fail to do so will be removed from the system. RideCares is built on trust and caring, so in these cases, I will make the pledged donations to the cause myself in order to uphold the integrity of RideCares donations. Thus, passengers should never worry about being cheated by a driver pretending to make a true RideCares tip donation pledge. Rideshare drivers from companies such as Lyft and Uber pledge a portion of their tips to a cause they are passionate about. 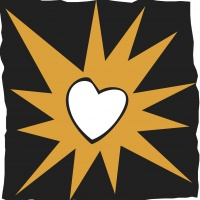 When you see this sticker in a car, you found a RideCares driver who is helping to make a difference! Did you see a sticker? Your tips support a driver and a cause! In addition, voting for a cause to receive a weekly donation from RideCares enters you to win free rides! Your first ride is free with the links below! All referral bonuses RideCares receives are added to our weekly donation collection. Be sure to vote for the recipient! RideCares giveaways and new driver signups are currently paused. While we determine if we want to start back up, let's take a trip down memory lane! 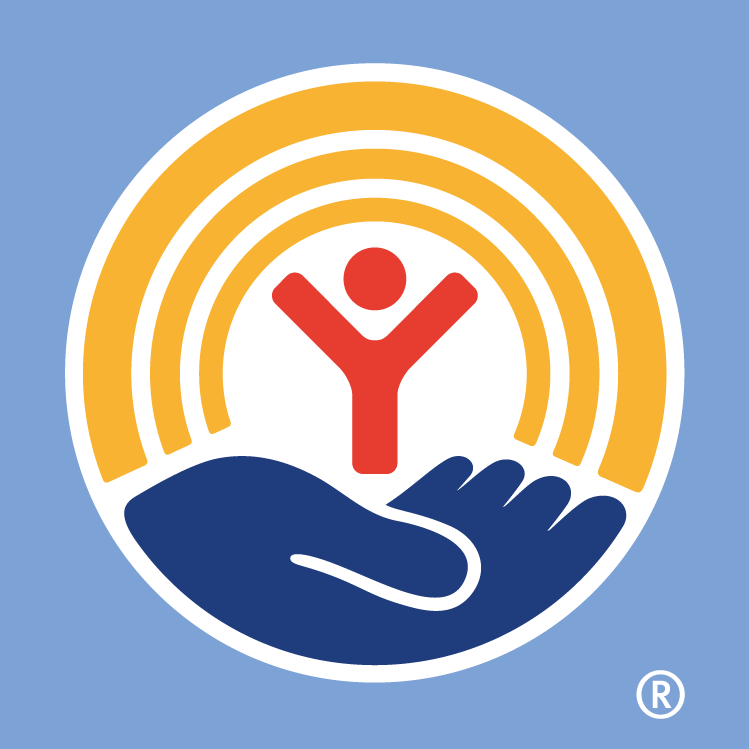 Get an overview of RideCares courtesy of our interview with the United Way! Check out RideCares and Mike H. as the summer newsletter cover feature! 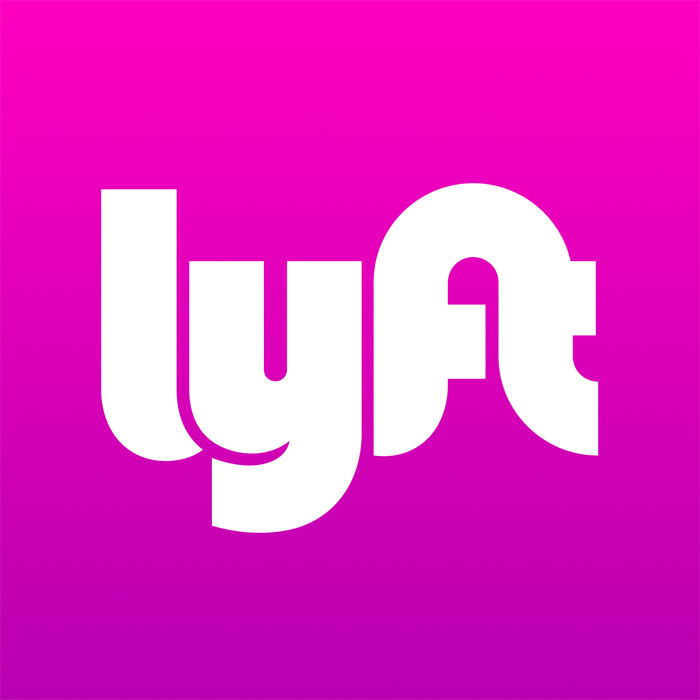 Head over to the Lyft Blog for our driver spotlight. 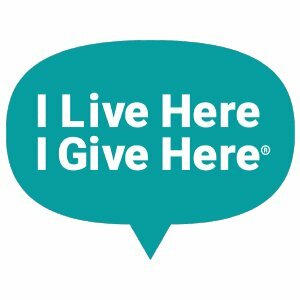 To improve our personal fundraising capabilities, we developed integrations with Kiva, AIDS Walk Austin, GoFundMe, ZERO Prostate Run/Walk, and 24 Hours of Booty. 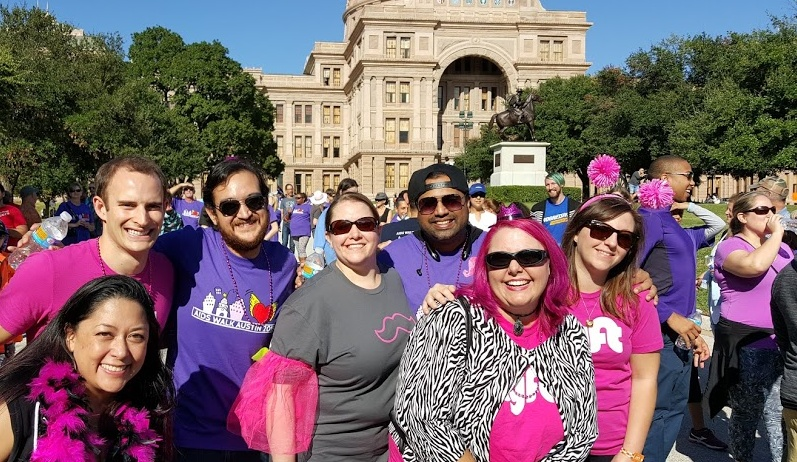 After loving my experiences driving Lyft for charity, I developed RideCares in my spare time to share that positive experience with others. © All rights reserved. RIDECARES. Comments? Questions? Feel free to drop me an email kyle@ridecares.com.